Netflix clearly wants to change our lives. We all remember back when Queer Eye took over the world, and just last month Tidying Up with Marie Kondo became a viral hit on the platform. Now the streaming company has announced that it has joined forces with wellness brand Goop to bring audiences a new series this autumn. 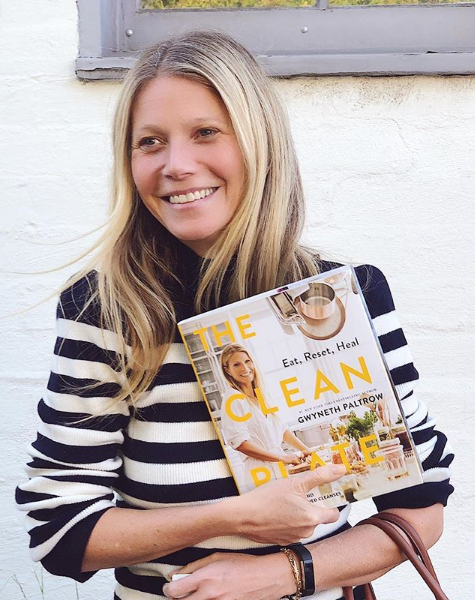 Variety reports that the docuseries will be hosted by Goop creator Gwyneth Paltrow and chief content officer Elise Loehnen, and that it will explore both physical and spiritual wellness with the help of their content team. In typical Goop fashion, the show will take great care with aesthetics and quality, which they see as lacking in the genre of health entertainment. The specific date, title, and number of episodes are still unknown, but I’m calling it now that as soon as we’ve discarded everything that does not bring us joy, per Marie Kondo, Goop’s 30-minute episodes will immediately inspire us to purchase something wild. Just say Netflix made you do it.